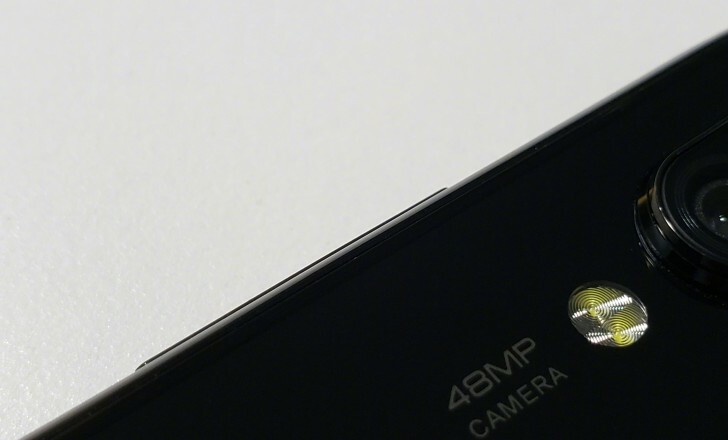 He posted a close up of an upcoming Xiaomi phone – to be released in January, he says – and the “48MP camera” label can’t escape the attention. Bin has used this phone for a few weeks and describes it as “not bad”. We guess you don’t need to brag when you have the highest resolution mobile sensor ever. The mighty Nokia 808 PureView had a 41MP sensor, the latest Huawei Mate 20 Pro has a 40MP sensor (quad Bayer). Actually, this kind of sensor is so rare that we can only think of two. The Sony IMX586 is a 48MP quad Bayer sensor that was announced in July. It’s a large 1/2” sensor, but it has so many pixels that each one measures just 0.8µm. The other option is the Samsung Bright GM1 48MP sensor from October. It also has 0.8µm pixels (no word on the sub-pixel matrix, however). This kind of sensors use pixel binnnig to improve image quality, but their high pixel count also enables high-quality digital zoom. Still, Huawei put a dedicated telephoto module on the Mate 20 Pro, it would be interesting to see if Xiaomi does the same or if it follows Google’s mantra that one good camera can do everything with the right image processing.